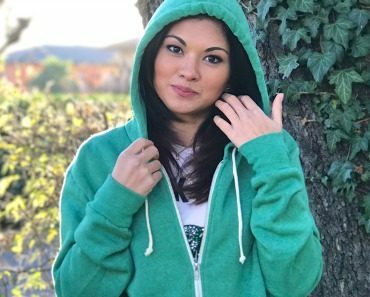 When you think Alternative Apparel you may figure out a brand that deals in premium quality basics that are also eco sustainable but this is not everything. 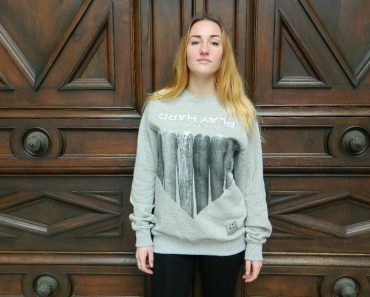 That’s why I took some time to select an item to let you perceive this brand from another point of view. There is a section in its range called graphics where these brilliant items have something to say. 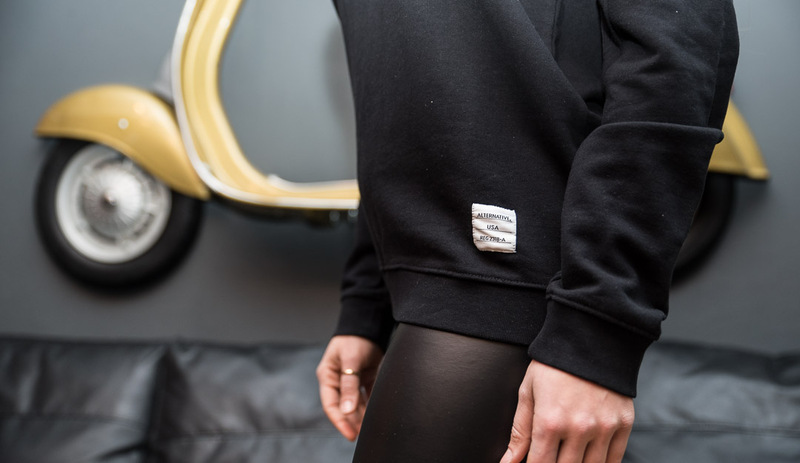 Printed or embroidered, the smooth crewnecks and tees created by Alternative may become vintage items or, like in this case, or items ready for your freshest outfits. 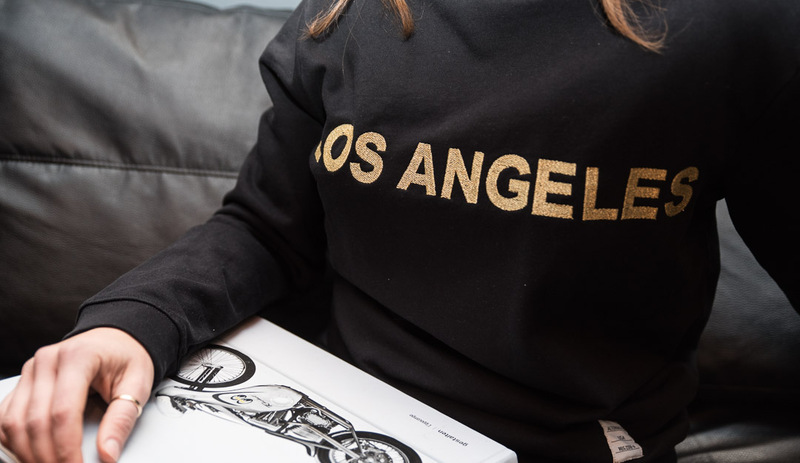 What better way to spice up a black crewneck than to put the name of the City Of Angels on it with a timeless gold embroidery?! I am in love with Los Angeles, a city that is a true mecca for what concerns streetwear and sneakers. A wonderful place where people that you never met before may smile at you because you look good in your clothes. People stop you just to ask you “where did you cop this?” if they think that you are killin’it with what you are wearing. Now think of what I write on this blog on daily basis and tell me if I have a reason not to love that place. I also have no reason not to love this Los Angeles Crewneck worn by Irene C, whose bling bling appeal is irresistible to me. I find it ready to impress yet its bold design is clean and definite. Remember this white woven label? It’s the same that we first saw on Hudson Bomber Jacket a little while ago.